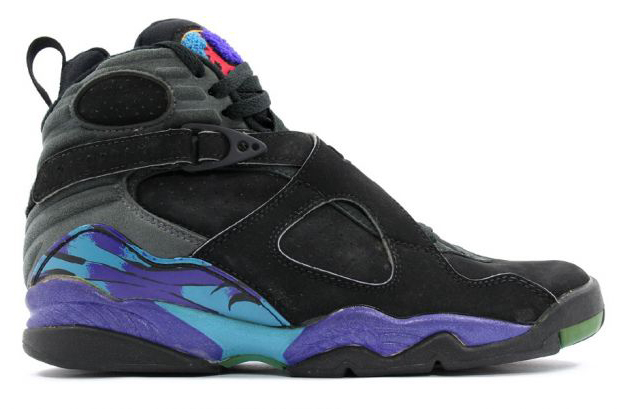 That’s right folks: we’re already looking forward to Holiday Jordans releasing in 2015, and some early chatter pegs the Air Jordan 8 “Aqua” as this year’s Black Friday release. While it seems a bit awkward for Jordan Brand to ditch the idea of keeping that post-Thanksgiving release day exclusive to the Air Jordan celebrating its 23rd anniversary (the Air Jordan 7 in this case), we’d welcome these OG Aqua colorway with open arms. 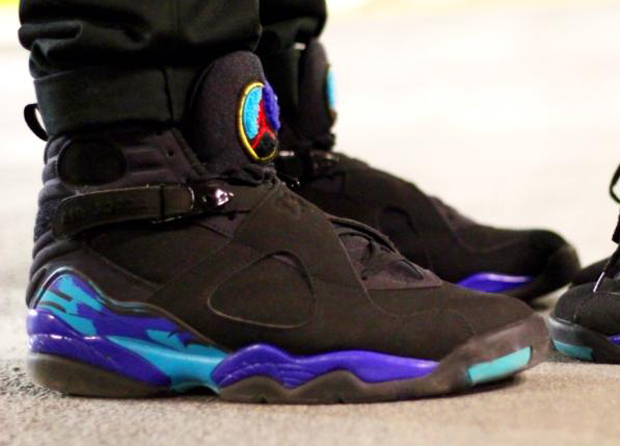 Let us know if you’re looking to add the Aqua 8s to your stash and we’ll keep you updated on what other Jordans could be releasing this year.